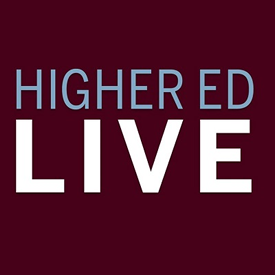 I had a blast as a guest on the Student Affairs Live broadcast on Wednesday, April 24 at Noon EST. We talked about how to design and give presentations. I love this topic and frequently present on it, and media design in general, to my students. If you’re curious about some of my work, you can check it out on SlideShare. The link to the show is here. I’ve also embedded a recording below.